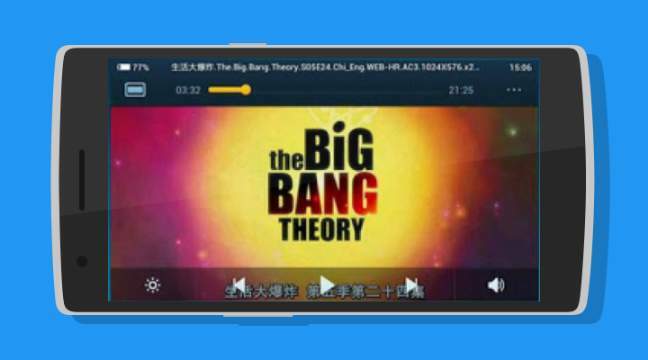 The QQ Player is one of the best video player apps for Android smartphones. This app supports several video formats like AVI, FLV, MP4, 3GP, MKV, MOV and etc. It also supports SRT, SMI plug-in subtitle, MKV embedded subtitle, and multiple audio tracks switching. Its smart core technology auto detects video formats and makes it easier to enjoy better quality videos with limited resources on a compact screen. It can also take screenshots and save pause spots. 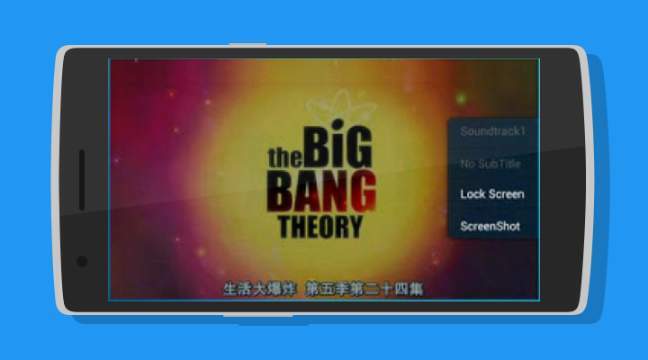 It is practically a very useful app in playing any videos smoothly with its fluid interface. It offers a minimalist style to access most features without having to browse through dozens of different menus.